Brattonsound safe with internal locking top for ammunition. 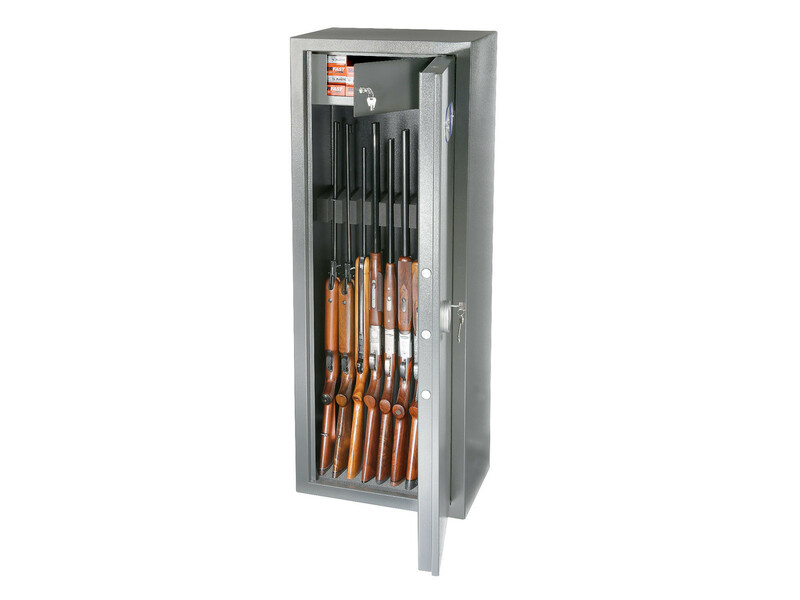 Brattonsound SL7 Sentinel Plus 6 to 7 Gun With Internal Locking Top Safe. Model number: SL7 Sentinel Plus. Dimensions: 1515 x 407 x 271 mm.